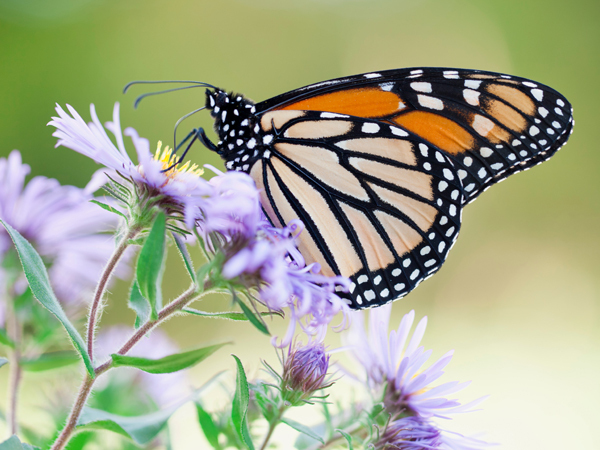 Learn about the annual 3,000 mile migration of the Monarch Butterfly at the Nature Center. This event is for all ages! - Tour the new Pollinator Path! it is already attracting a ton of monarch-lookalike, Viceroy Butterflies, as well as other beautiful and interesting creatures. The Planetarium will debut the award-winning film, Flight of the Butterflies, at Monarch Fest. Guest who purchase wristbands to Monarch Fest will receive a ticket to see the film, on opening day. This film was shot for IMAX 3D, and the effect is uniquely preserved in the full-dome theater. It is a stunning production and an inspiring call to action for citizen scientists. No entrance fee is required to enter the Nature Center or to walk the trails, but there is a fee for Monarch Festival activities. Wristbands are required.